Good news for anyone who has ever twitched with rage at the friend who constantly posts selfies of their apparently perfect life online: the biggest offenders could be damaging their romantic relationships. 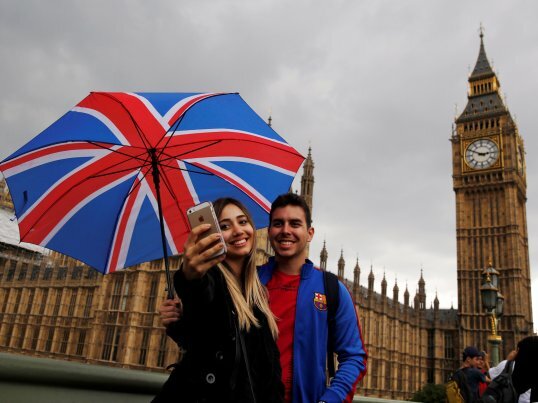 Researchers in the US are working to understand how selfies affect our self-perception, and the quality of our romantic relationships. The team behind an initial study entitled The online ideal persona vs the jealousy effect found that the more selfies a couple take, the more likely they will view their relationship as a "lower quality". They pinned this down to jealousy stemming from the comments about the pictures, as well as the creation of an "online ideal persona" that was different to real-life. Their findings follow a previous study by the same team at Boston University which found that that those who were more narcissistic take more selfies, but that the photos also boosted feelings of self-importance. To make those findings, the researchers at Boston University and the Pontifical Catholic University of Chile surveyed 314 people aged between 18 to 65-years-old, and again a year later. The respondents were asked to rank on a one-to-five scale questions including "I like to be the centre of attention," "I will never be satisfied until I get all that I deserve," and "I like to look at myself in their mirror," according to Pacific Magazine. The researchers also asked how frequently the participants took and shared photos of themselves on social media.